Thea is a native of Western North Carolina and is a North Carolina Real Estate Paralegal. She has worked in the real estate industry for over twelve years. 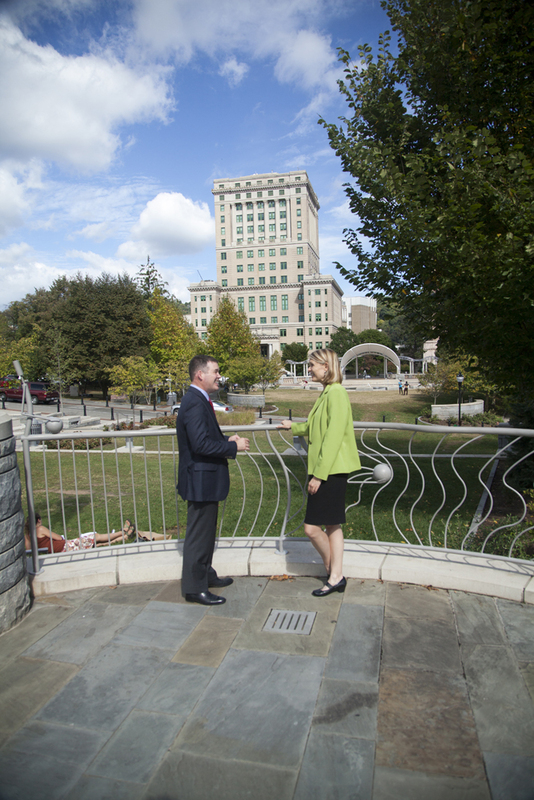 Amanda is a native of WNC and is working on her Real Estate paralegal Certification. Aubrey loves Asheville and is our administrative professional.